Everyone is eagerly waiting for ‘Housefull 4’. While we all know that Sajid Khan, who didn’t helm ‘Housefull 3’, will be back as a director for the fourth instalment, we are yet to hear an official announcement about the cast of the film. Akshay Kumar and Riteish Deshmukh have been a part of all the three instalments, so we can expect them to be there in the fourth part too. Well, reportedly even John Abraham, who was seen in ‘Housefull 2’, will be back to the franchise with ‘Housefull 4’. 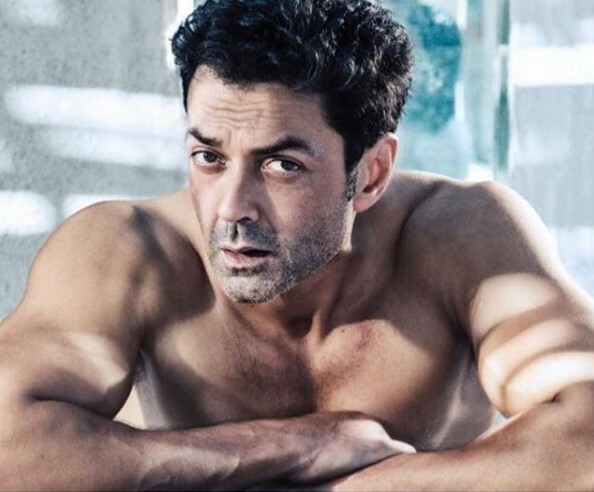 And now, according to a report in DNA, Bobby Deol has been approached to Join the cast ‘Housefull 4’. Bobby is currently shooting for ‘Race 3’, and it will be interesting to see him in a slapstick comedy. ‘Housefull 4’ is said to be based on the backdrop of reincarnation. 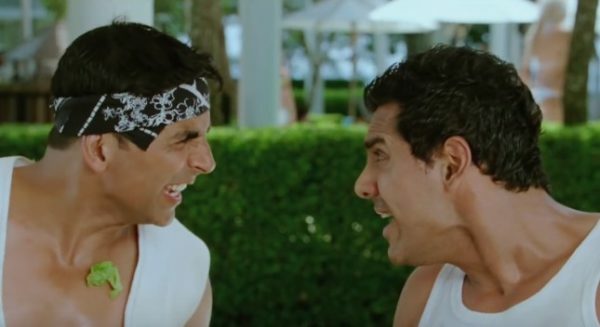 “Shooting for ‘Housefull 4’ begins in June this year. It will be 2019’s Diwali release,” the source said. The post THIS actor might join the ‘Housefull’ franchise appeared first on Bollywood Bubble.